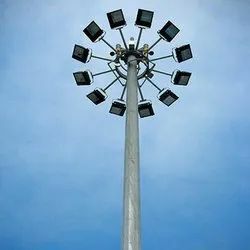 Leading Manufacturer of high mast lighting pole from Jaipur. By utilizing our years of experience, we bring forth a qualitative array of High Mast Lighting Pole. Looking for High Mast Lighting Pole ?